Hairball returned to the Ralston Arena in Omaha, Nebraska on Friday, May 5, 2017, with vocalist rock stars Bobby Jensen, Steve and Joe Dandy along with the band members of Freaky on the bass, Happy on the lead guitar and Blake on the drums jammed more than 2-hour mind-blowing performance in the front of more than 2,500 fans, with pyro show, video screens, smoke machines, make-up, costumes, fire, and an ever ever-evolving, virtually endless playlist of hit songs brought some of music’s well-known front men and bands to life, including KISS, Bon Jovi, Guns N Roses, Poison, Alice Cooper, Black Sabbath and many more. Its their 17 years of doing this rock n roll performance, still rocking hundreds of thousands of people across the country. It continues adding more characters, more pyrotechnics, more lights, more sound, more props, more surprises, they said on their website. 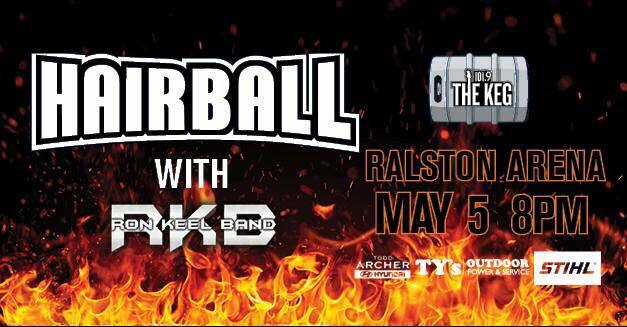 Hairball’s special guest American rock ‘n’ roll band Ron Keel Band based out of Sioux Falls, South Dakota, formed by front man Ron Keel – was well-known as vocalist of Keel, Steeler, briefly with Black Sabbath during mid-80s, and The Badlands House Band. 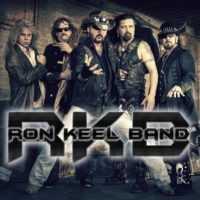 The RKB currently touring around the Midwest states such as casinos, fairs, festivals and some major bike events like at the Sturgis Rally are all on their 2017 schedule, along with lead guitarist DC Cotherm, bassist El Diablo, Dakota Scott on keyboards and The Rev on drums. 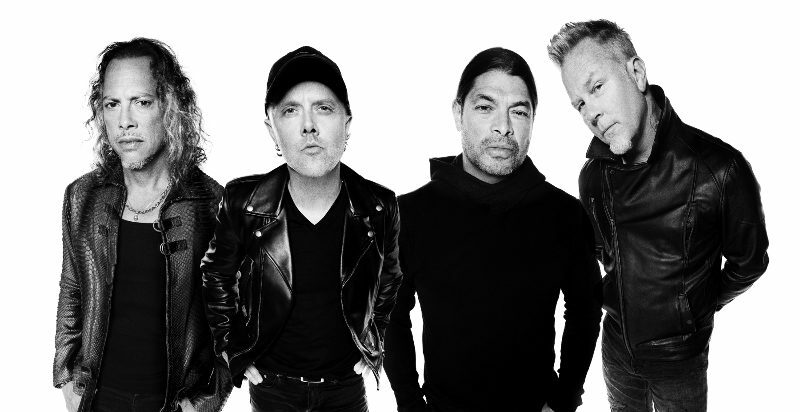 Check their tour schedules below, to find out if they come to your area. If they come to your area, be sure to come and check out their live killer show. Photos courtesy of ©2017 Robert Chadwick Photography.